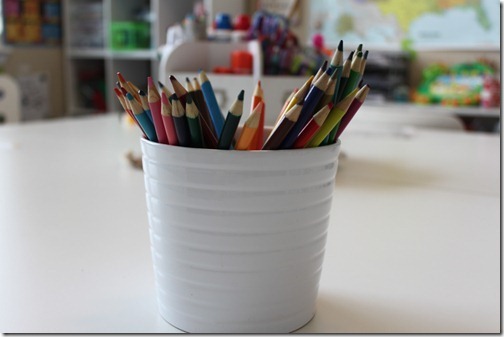 I’ve had so many requests regarding standard school supplies that we use regularly in our homeschool. As a homeschooler, I understand what being on a budget is like, so I wanted to share with you some of the things that we absolutely can’t live without! So here is a list of the supplies that we use regularly, I tried to separate them between student and teacher resources to help out a little bit. Of course you may have different needs then us. These are the things I try to make sure I have before our school year starts. Lined Paper I usually get a few packs for us each year. We also get a pack of graph paper as needed to use with our harder math problems. I find that the grid helps them keep numbers in the correct spots when multi-digit multiplying. 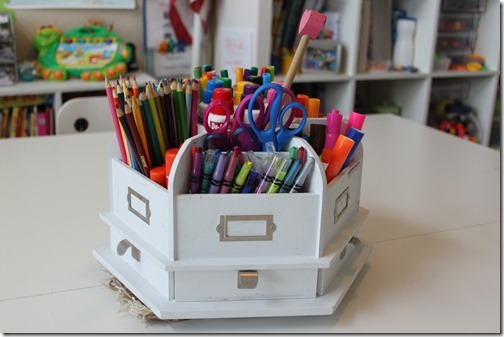 Counters: You can use Wooden Clothes pins, marbles, beads, bingo markers, beans, fold fish crackers, cheerios, glass pebbles from the craft store, matchbox cars, dinosaurs, rocks, literally anything you think your child will like. I have a few different ones just so I can switch them out for variety sake. Wooden Craft Sticks: I find we use these all the time for random things, building projects, crafts, etc. Another variation of these are the Smart Sticks Interlocking Notched sticks. They have little notches out of them that help immensely with construction. 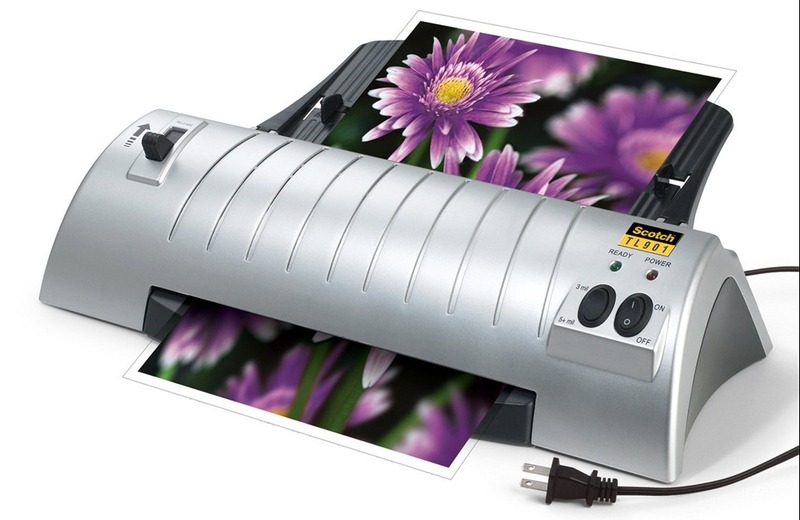 Laminator: You can either laminate at home, at a local teacher or office supply store, or not at all, it’s up to you. If you do choose to purchase a laminator, which most homeschoolers find quite useful, I recommend this one, you can find it at Wal-mart and Sam’s Clubs. It’s about $30 for the laminator and $14 for refill packets. White Board: I found a 5’ x 8’ whiteboard at a church school closing for literally $5! What a steal, make sure to check Craig’s List in your area for school furniture, you’ll be surprised at what you can get ahold of! Desktop Carousel: I know you’ve all seen my supply caddy that literally holds our Ikea school desks in place. I honestly do LOVE this thing! It’s called the Making Memories Desktop Carousel. I found ours at Michael’s craft store and bought it using a 40% off coupon. They range $40 or so. Here’s one at Overstock.com. I’ve also seen a new one called Recollections Desktop Carousel if that helps any of you out there! I keep the majority of our supplies in this caddy so everyone can share. And that’s about it for our homeschool supply list. 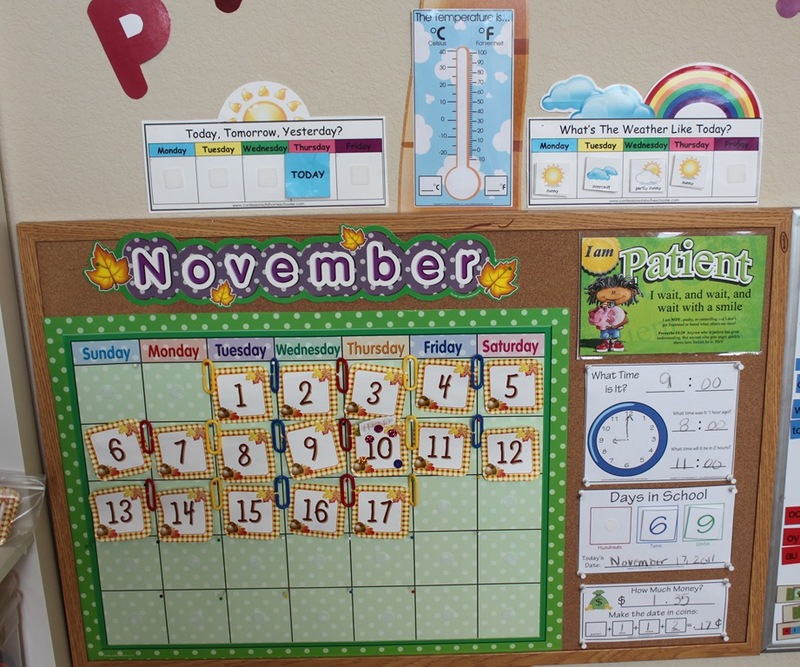 The rest of our things in our schoolroom are just bonus, but those are some of my favorite thing’s I’d definitely fight to keep! Want to see more of our school room? 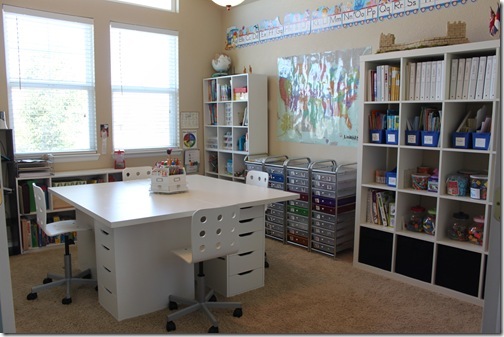 Make sure to stop by my Schoolroom ala Ikea post! Have some school supplies you can’t live without? Leave a comment, I’d love to see what everyone else is using! Watch Amazon.com…they have run a few lightning sales on it for $15! Yes, Amazon usually runs a good sale around Black Friday or even earlier in November. I actually just bought this one tonight at walmart after doing some research online. It was $27.97 and the 50 pack of laminating pouches was $14.97! I love my laminator, it is one of the best things I have purchased. I get my laminator sheets from Sam’s Club. They are a pack of 200 for $20. Best deal I have found if you have a membership or a friend with one who will get them for you! 3. Expedit Bookcase from Ikea – we are moving from Chicago to Boise in June and the hubby keeps trying to get me to get rid of it so he doesn’t have to make room for it in the truck – I told him “over my dead body”!!! Let me tell you – DO NOT – get rid of Expedit. Once you move somewhere without close proximity to Ikea, you will miss it even more! We moved to the midwest and the closest Ikea is at least seven hours away. Over xmas we packed the car with 3 small expedit cases. My husband thinks I’m nuts but they are THE BEST!!! Can you tell us where your desk is from? I am guessing Ikea, but the name would help. This summer, I am re-claiming my dining room and making a school room. I need some desks or a table! I couldn’t manage without a world map. We don’t have a white board but I’m very tempted to get one this summer. This is great it gives me some more ideas on what to get before we start school again,In your picture with the cork board you have a clock so the kids can tell what time it is.Do you have this as a printable?I looked and could not fine it.Do you have it to sell?I would like to have this for my kids board next year. Just recently got a laminater at Aldi. I’m excited to put it to use! Thanks for the list. I need a new pencil sharpener. Maybe I should give this one a try! I’ve seen you post many times about the do-a-dot markers. They look really fun, but I’ve always had a hard time with the price tag. I don’t know about everyone else’s Dollar Tree, but ours sells “bingo markers” in several colors. There’s probably not quite the range of colors you can get with the real do-a-dot, but at a dollar apiece it worked for me! Excellent idea! Also, just a heads up, the do-a-dot markers do last a long time at least. We purchased our set about 3 years ago and they’re still going strong! I agree on the Do-a-dots. We got a package a couple years ago and used it to decorate a big cardboard playhouse and our girls still love them. You can buy them with a 40% off coupon at Michaels which helps.